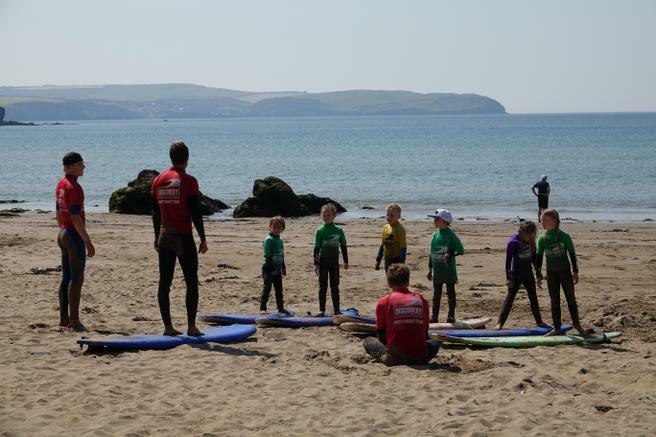 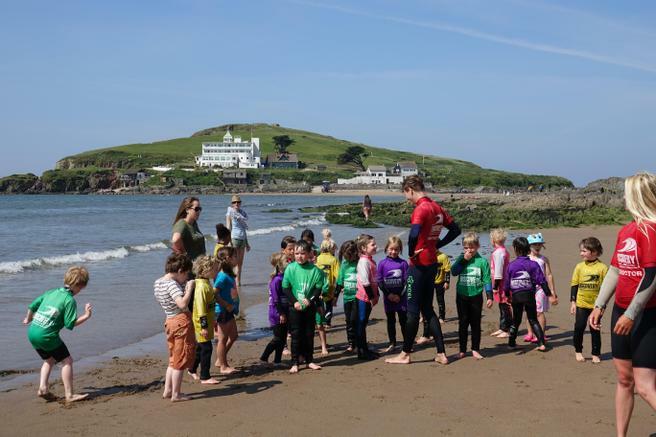 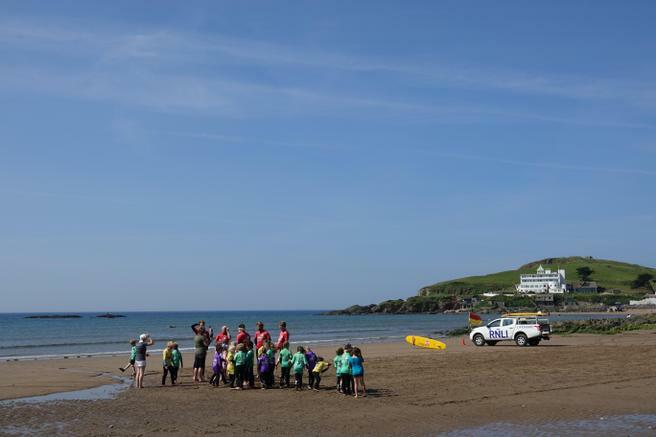 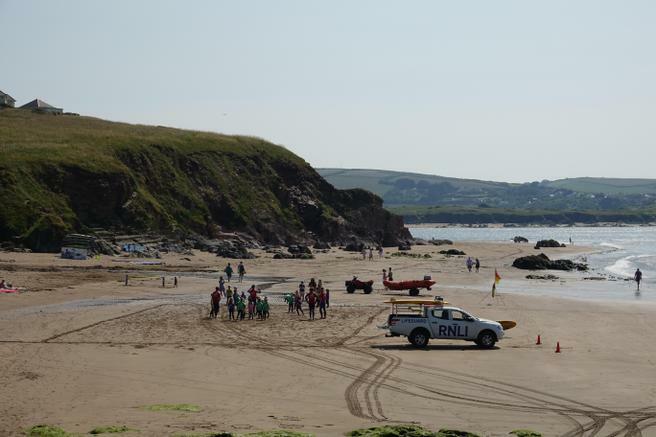 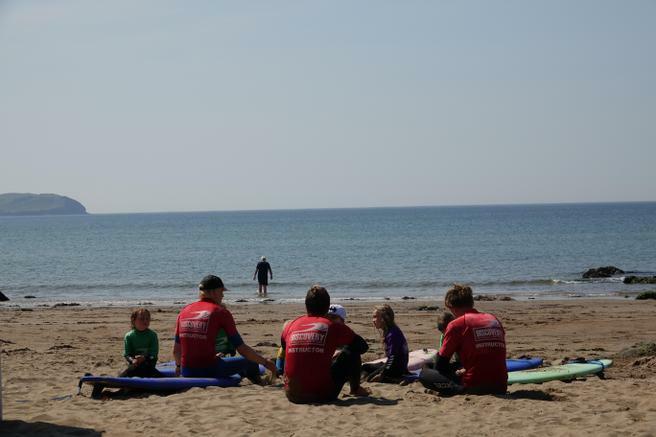 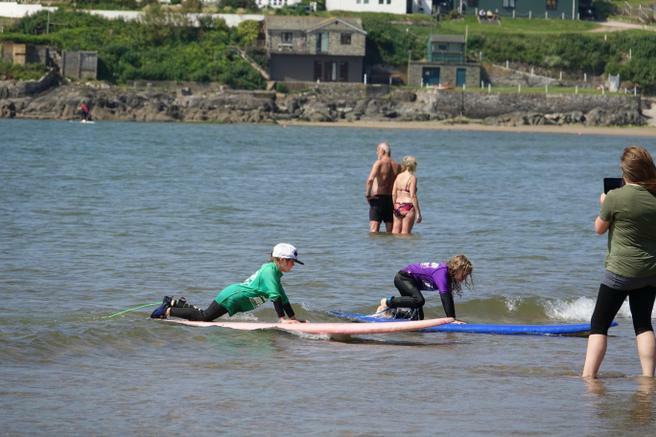 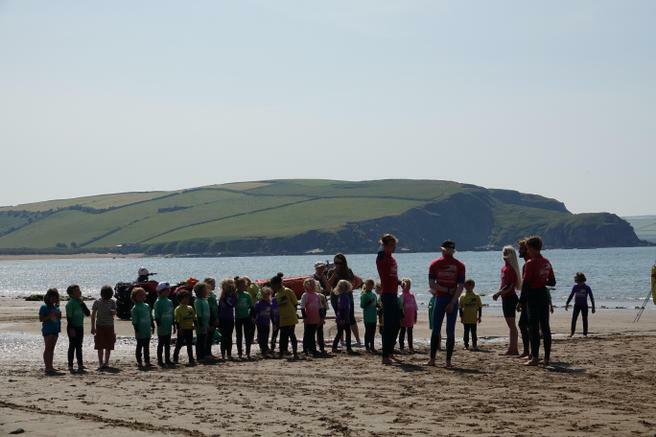 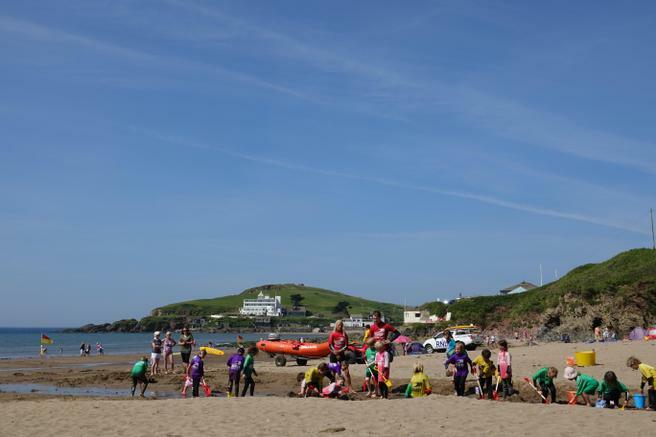 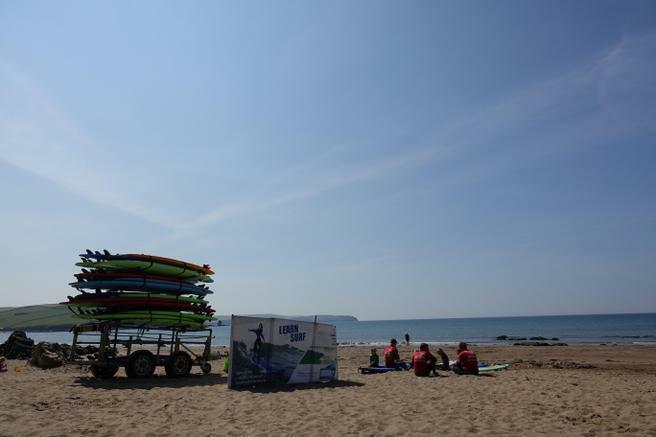 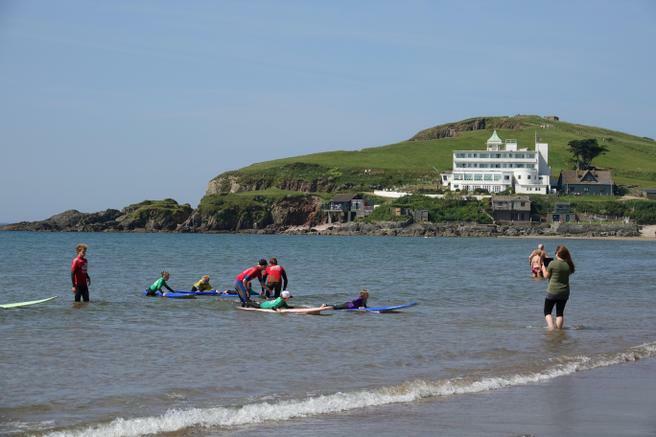 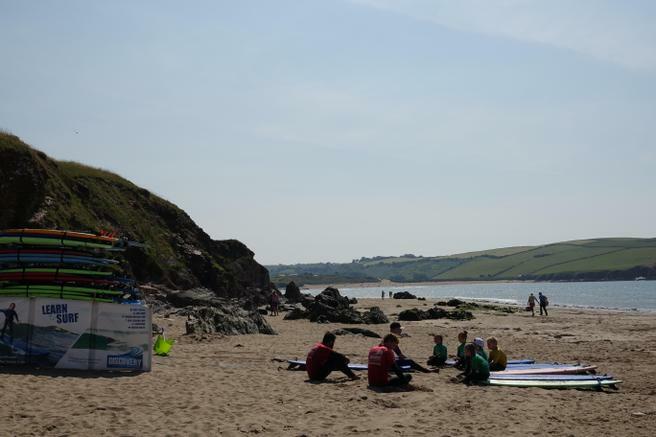 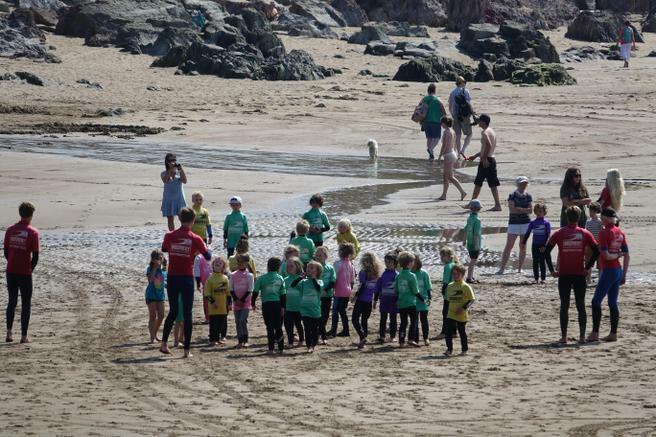 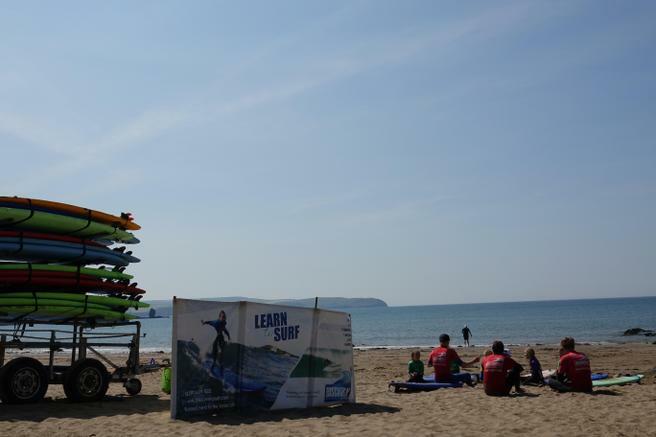 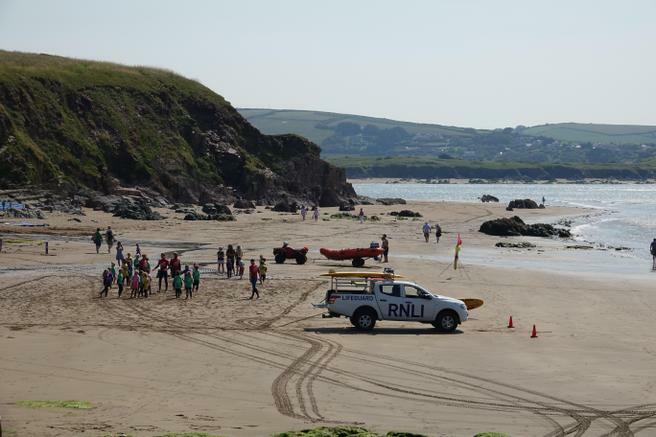 On the hottest day of the year so far, the children in Egrets' Class enjoyed a wonderful day of surfing and beach games with 'Discovery Surf' at Bigbury-on-Sea. 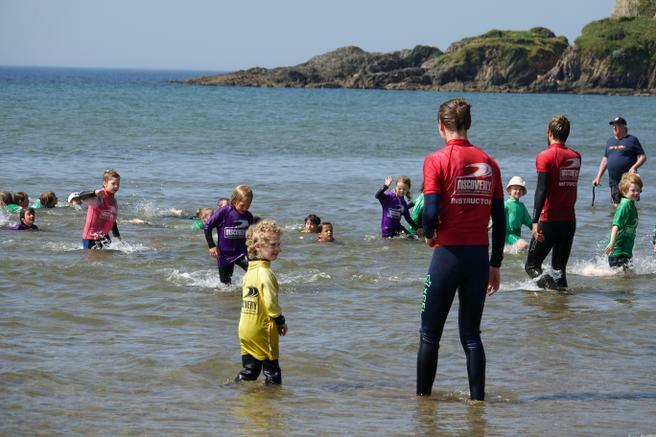 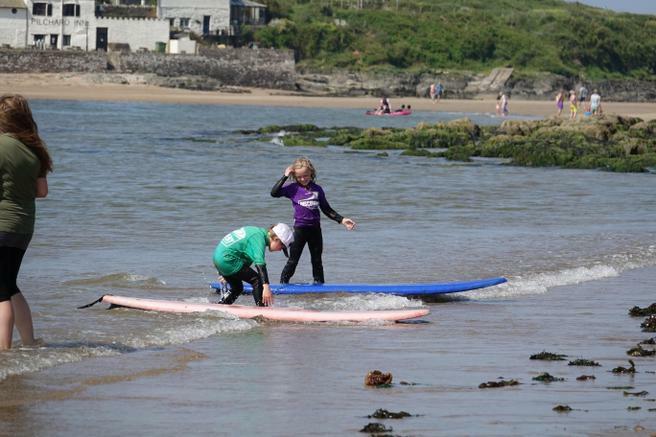 For some of the children this was their first taste of surfing the waves and they loved it! 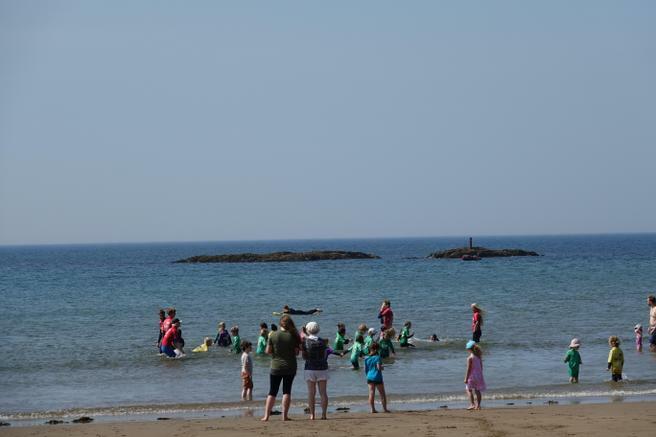 After a morning spent on surf boards, the children enjoyed an afternoon of games on the beach. 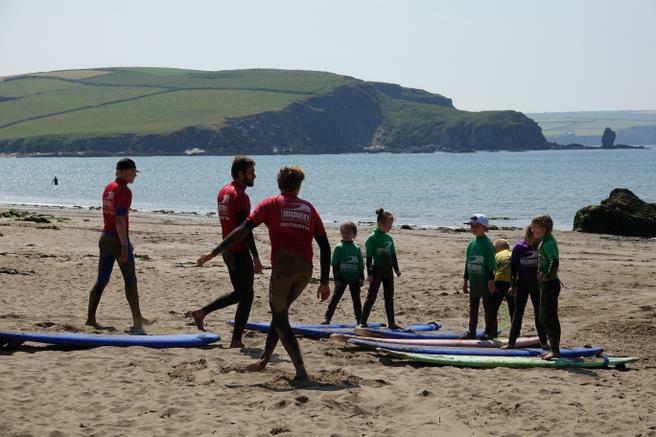 Once again we would like to say a very big thank you to Mr and Mrs Connolly of 'Discovery Surf' for organising this great day for us.